The main objective of the platform is to unite the socially responsible companies that support and build products for the creation of systems that will contribute to the sustainable development of the planet in accordance with the principles of a green economy. 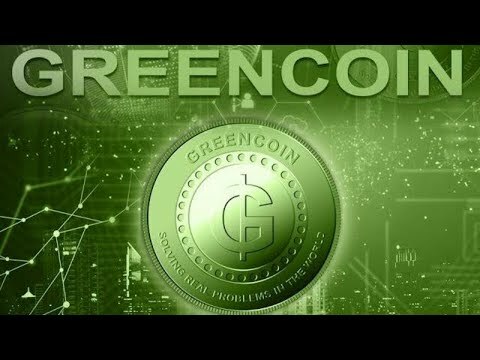 Greencoin is a platform focused on connecting green systems manufacturers and Installation companies or certified individuals directly with buyers around the world that will help combat the main problems that humans face today, a knowledge exchange platform on demand with a decentralized market enabled for small and large companies. The platform simplifies the generation of potential customers and B2C interactions through the administration of an offer/ request ecosystem, decentralized Escrow support based on Blockchain and implementation of rules and standards established to do business through smart contracts.